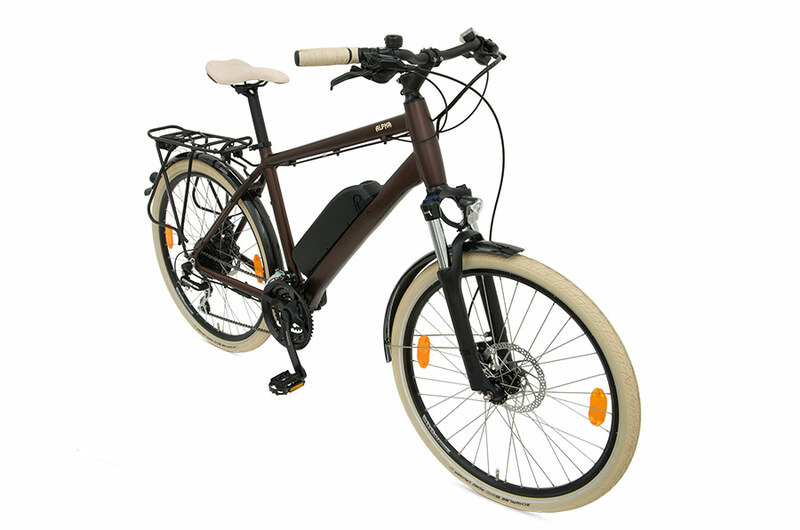 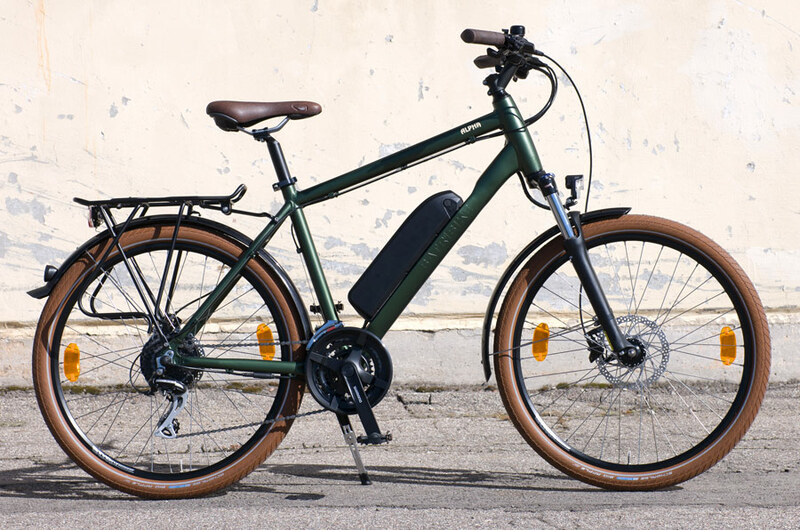 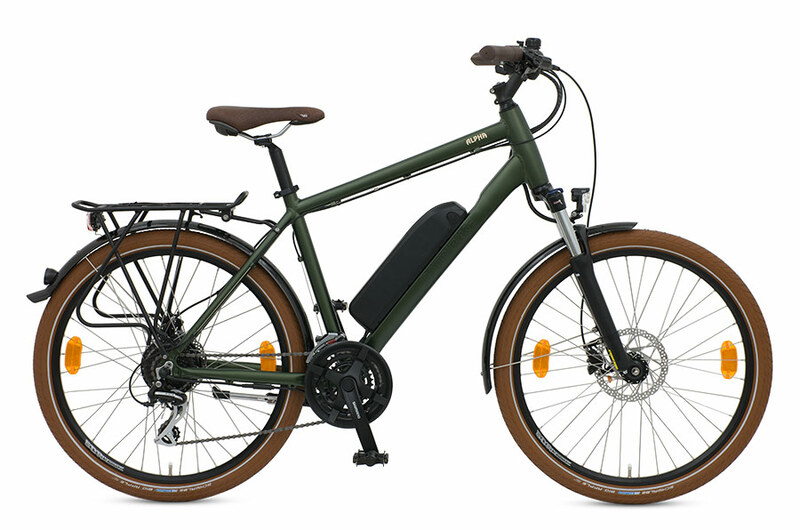 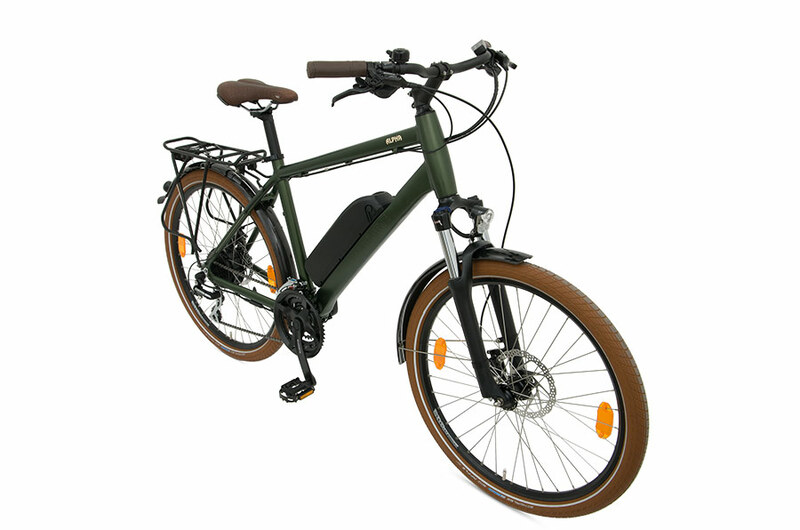 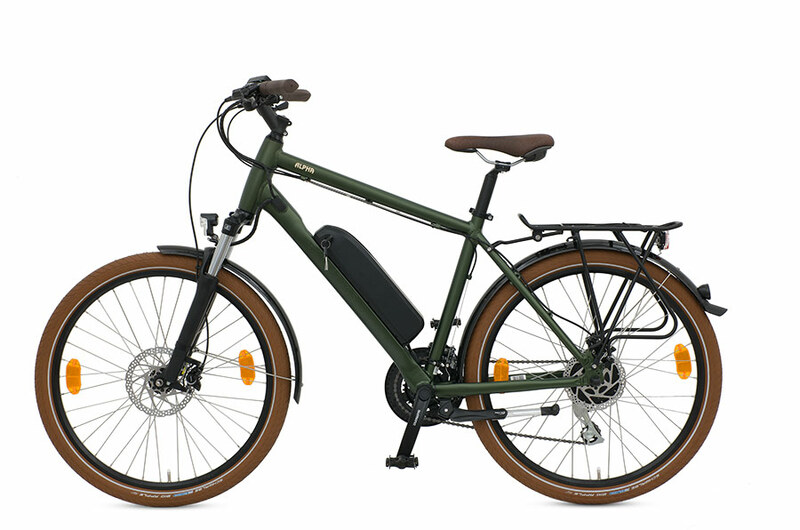 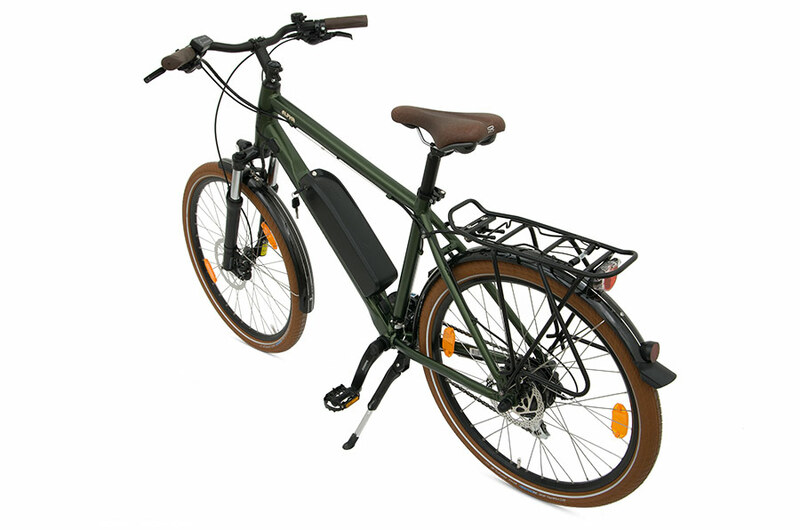 The Alpha is the complete electric bike package for leisure or commuting. 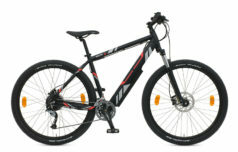 Quality components and European manufacture give this bike all round appeal. 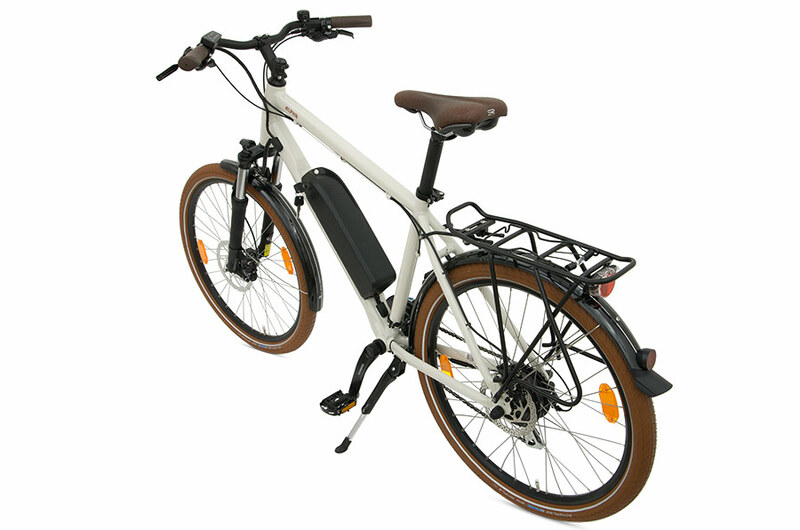 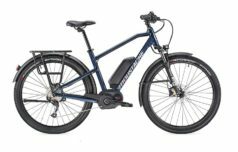 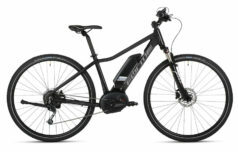 Fitted with mudguards and suspension forks this ebike is equipped for all weathers. 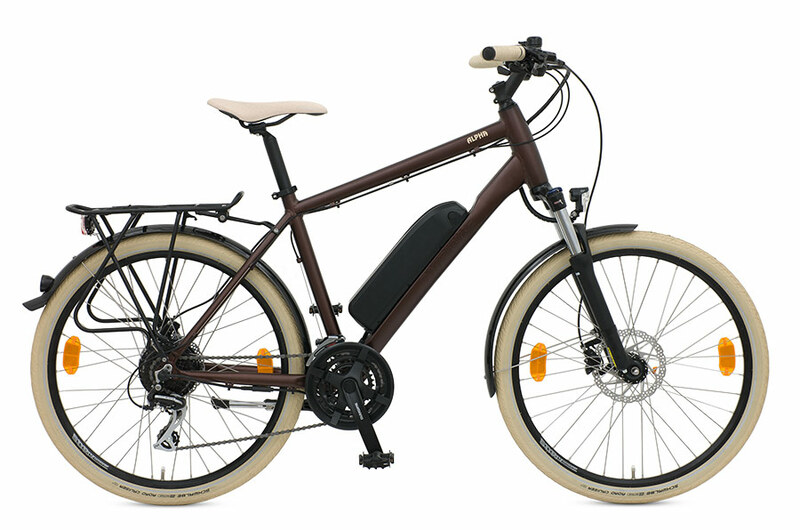 Range Up to 61 miles, with long range battery. 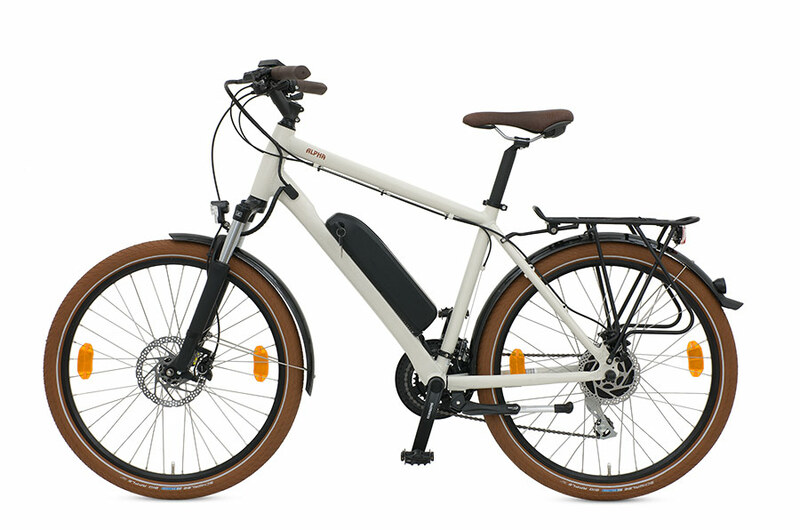 Up to 42 miles with Eco battery. 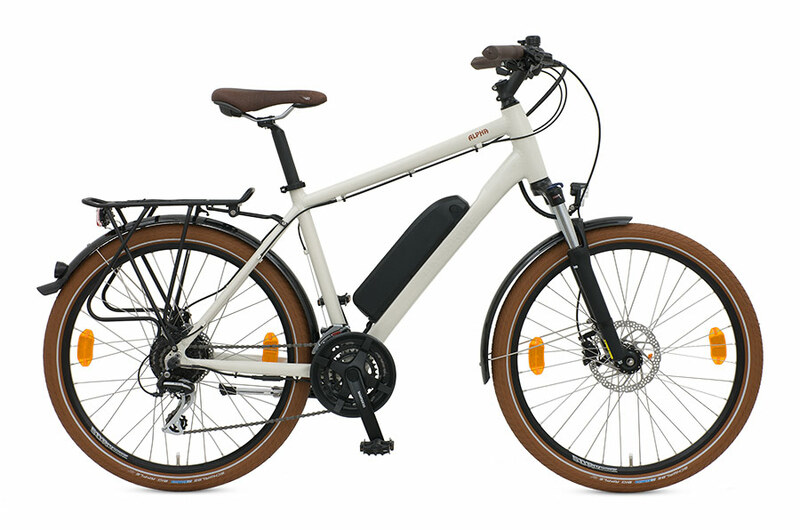 The Batribike Alpha uses a classic frame design, and its rear wheel hub motor is reliable and sturdy. 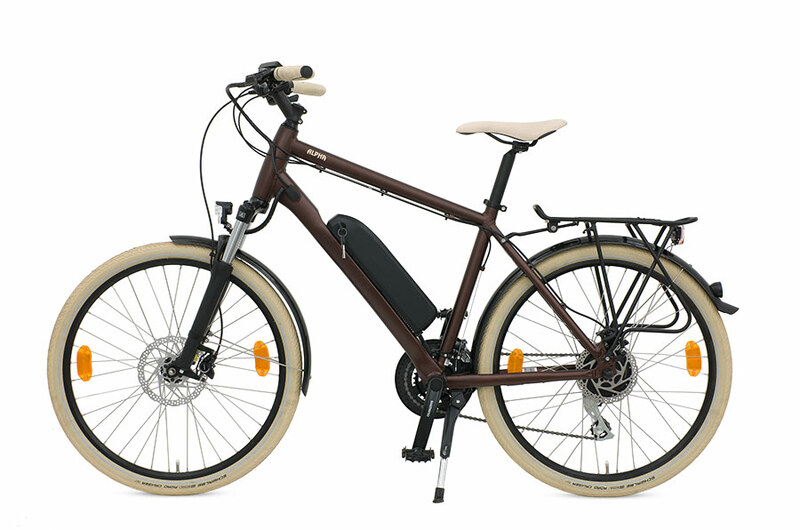 Starting at £1299, it represents value for money and has some great features and components. 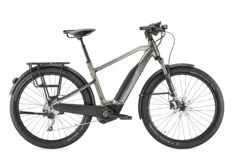 All from a proven supplier.